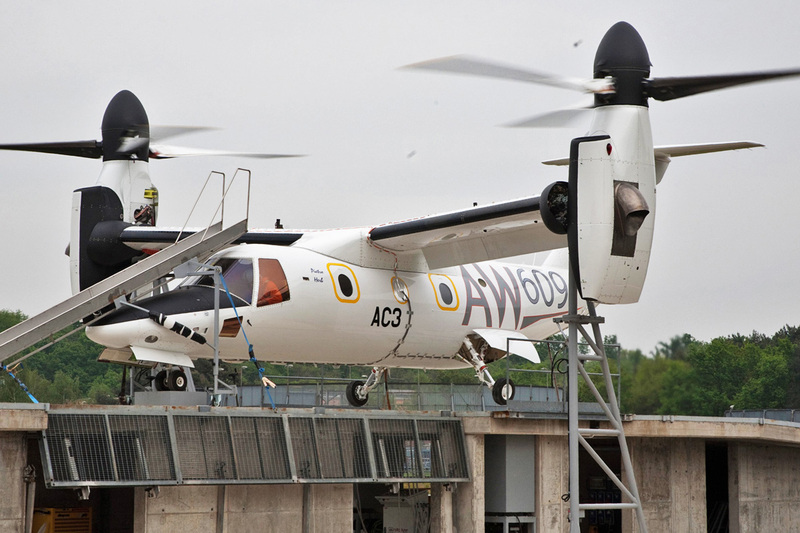 One of the longest aviation projects currently, the tiltrotor aircraft AW609 has returned to fly in tests this month. 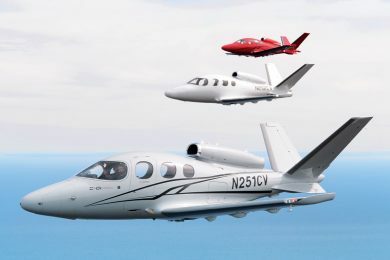 Leonardo, an Italian manufacturer that took over the development of the model, announced that FAA approval will take place in 2018 due to the fatal accident with the second prototype, which occurred in October 2015. 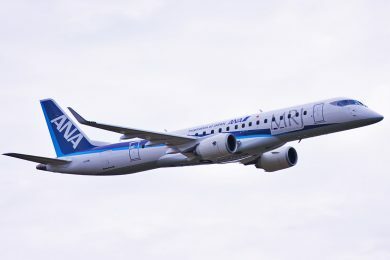 Now that the third prototype has joined the program, the company believes the necessary tests will be run throughout the year – a fourth aircraft is at the end of assembly in the United States. 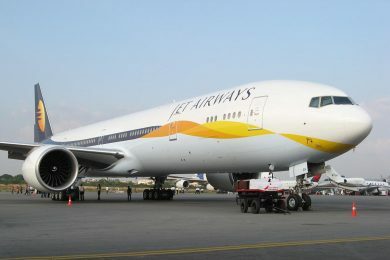 One of the most important tests involves flights in very low temperature conditions when there is frost on the leading edge, which can cause problems with the control of the device. Tiltrotor technology has always been promising, but high costs and frequent technical problems and accidents have prevented the launch of more aircraft of the type. It gathers the advantages of landing and vertical takeoff of a helicopter with the speed of a turbo-propeller plane. This is because the double rotors, positioned at the wing tips, can rotate from vertical to horizontal. 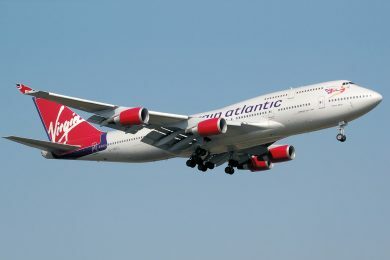 As this occurs, there is a transition between the flight from rotating wings to ‘airplane’ mode. 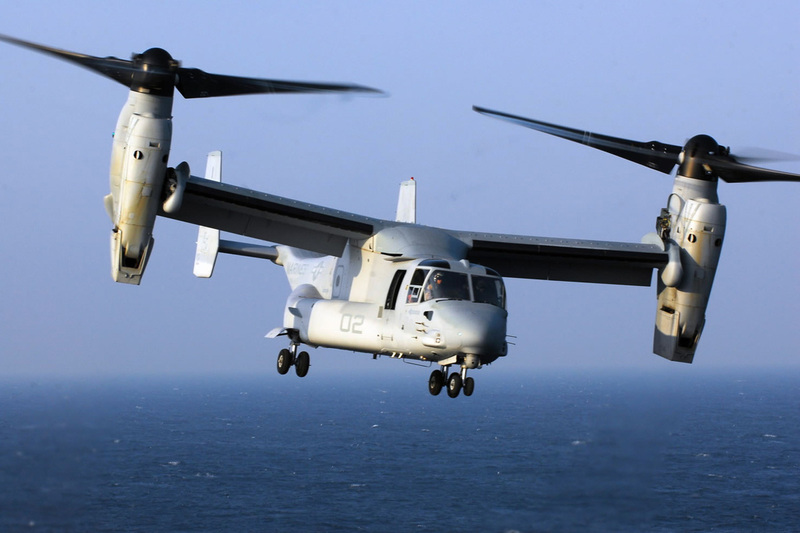 Today’s only operational tilt-rotor aircraft is the V-22 Osprey, built by Bell and Boeing. Military aircraft, the Osprey is based on Bell’s XV-15 prototype, which also originated the AW609. Commissioned by US forces, the model cost much more than expected, which has generated criticism in the country. In addition, eight copies suffered fatal accidents among the 200 produced. The first designs with tiltrotors appeared before World War II, but prototype tests only occurred in the 1950s. 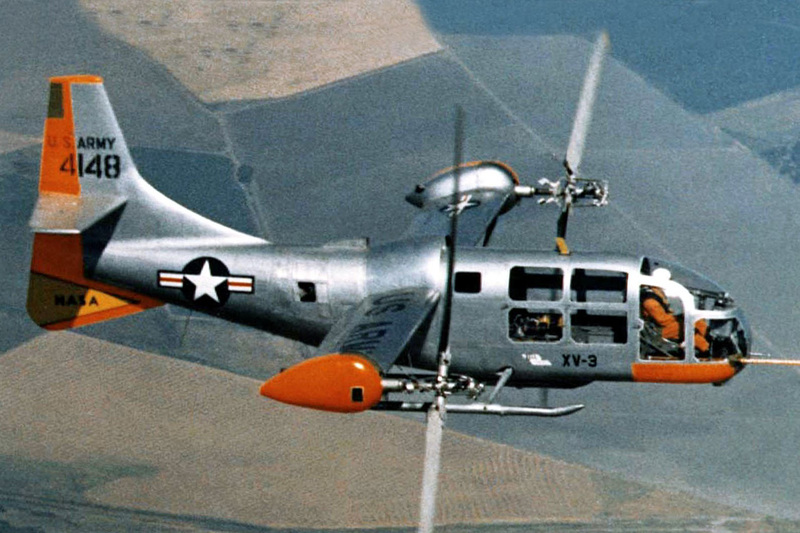 Bell tested the XV-3, a rudimentary tiltrotor that flew until 1966 when it was lost in an accident. But it served for the US government to push for a new program from which the XV-15, a slender-line aircraft, was launched and successfully piloted in the 1970s. 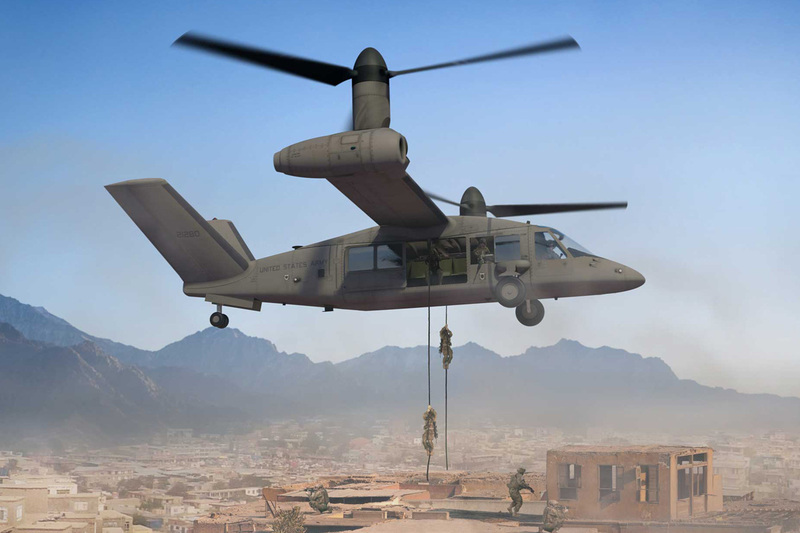 From the experience with the XV-15, Bell decided to offer the future V-22 design to the US Department of Defense. While developing the Osprey in the 1980s, Bell planned a civilian model with the technology, capable of being a faster alternative to medium-sized helicopters, the BA609 in 1996. 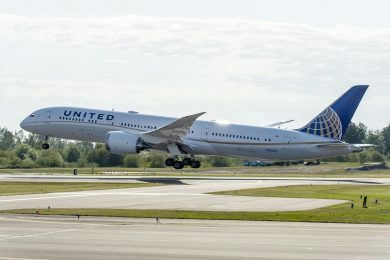 However, Boeing left the program two years later, replaced by the Italian company Agusta, an experienced helicopter manufacturer in Europe. 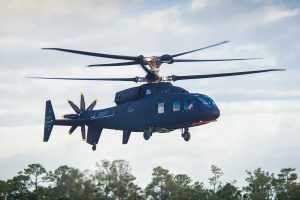 With the merger between Agusta and Westland a joint venture was formed, the BAAC (Bell / Agusta Aerospace Company) and its name changed to AW609. 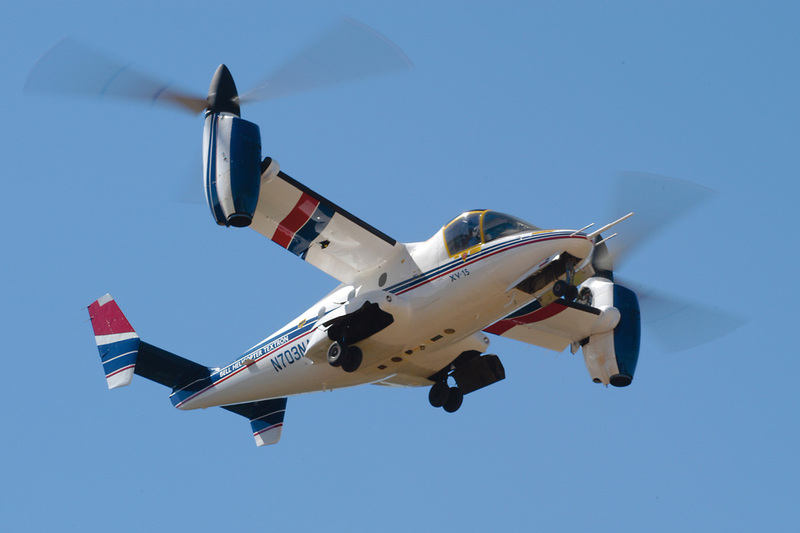 The first civil tiltrotor flight took place only in 2003 and followed a long period of development with two prototypes, caused in part by a lack of resources. 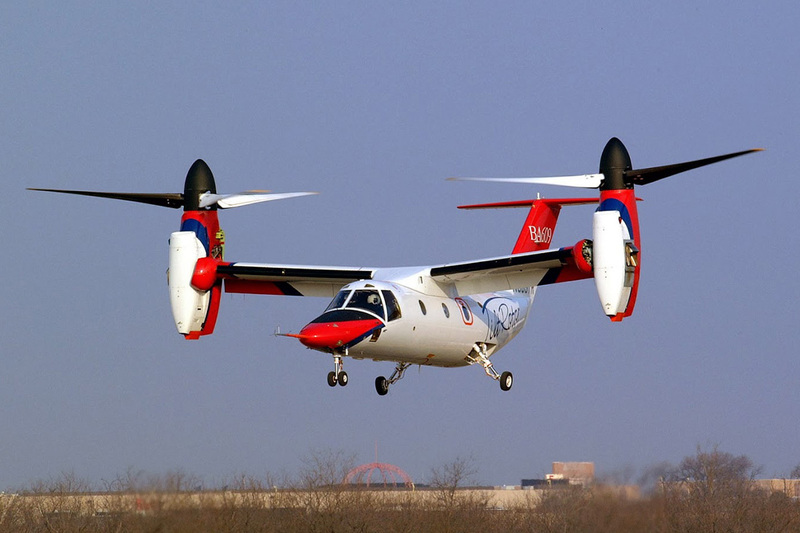 Despite this, the AW609 achieved promising numbers: maximum speed of 337 miles per hour, maximum altitude of 30,000 feet and maximum takeoff weight of 8.2 tons. 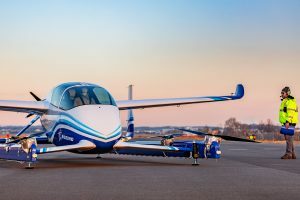 A third prototype was built in 2011 while the FAA created new approval rules. 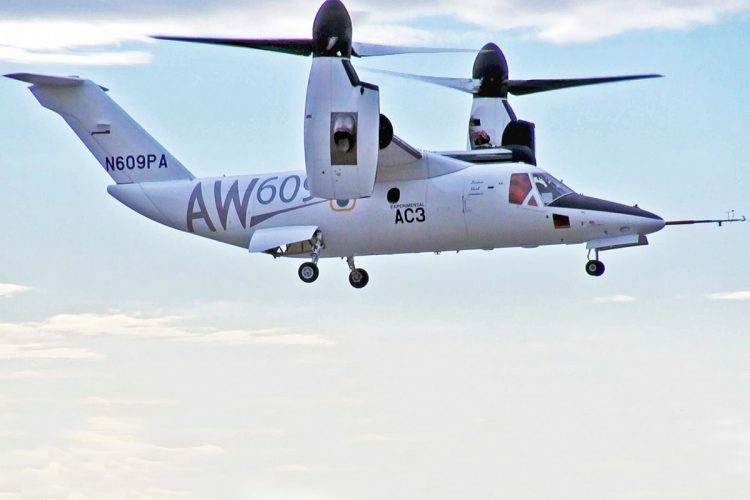 Surprisingly, Bell, creator of the AW609, decided to abandon the project, passing the entire program on to the European group – while still participating in some development on a timely basis, she preferred to focus efforts on another tilt-rotor, the V-280 Valor. However, in October of 2015 the accident of the second prototype in Italy caused further delays. The aircraft flew in airplane mode when the crew noticed a strong lateral oscillation. Even attempting to correct the movement, the AW609 did not return to stability until loss of full control. The prototype had received a modified tail months before and was doing speed tests in diving at the time. 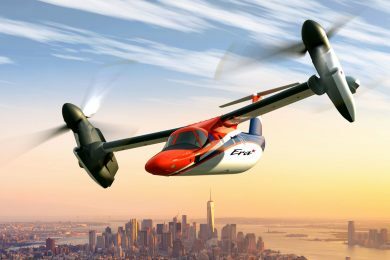 The tiltrotor is now expected to enter service in 2018. Leonardo (the new name that brings together AgustaWestland and other companies) claims to have about 60 aircraft ordered by 2016. The tiltrotor’s biggest difficulty, however, is that the Market has changed in these two decades. Bell herself would have acknowledged that competition from more advanced helicopters and the arrival of small executive jets may have reduced demand for the tiltrotor.